When it comes to your truck or SUV, you want quality, style, protection, and durability at a price you can afford. TrailFX offers you an array of products, whether it is for work or play, TrailFX has something for everyone's needs. 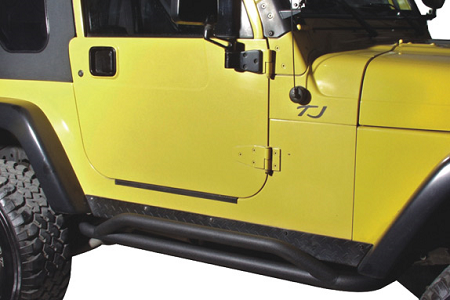 Step bars to grille guards, tool boxes to bed protection, whatever your need, we have you covered. TrailFX sources high quality products for trucks, SUVs, and cars at a price you can afford. Whether you need a nerf step for your SUV, a tool box for your truck, or a bug shield for your car, we want to make sure that you are supplied the quality, style, and durability you expect from a product.